John R. Kohl has worked at SAS Institute as a technical writer, technical editor, and linguistic engineer since 1992. 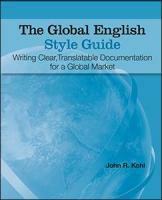 For the past several years, John has devoted much of his time to terminology issues and to refining the Global English guidelines. 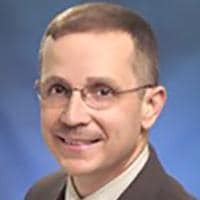 As a linguistic engineer, John customizes and supports tools and processes that help make SAS documentation more consistent, easier to translate, and easier for non-native speakers of English to understand. John has been interested in machine translation and other language technologies for many years. Tricia AanderudTricia Aanderud is Director of the Data Visualization Practice at Zencos Consulting. Sunil K. GuptaSunil K. Gupta, is a principal consultant at Gupta Programming, specializing in programming SAS for data management, report generation, statistical analysis..